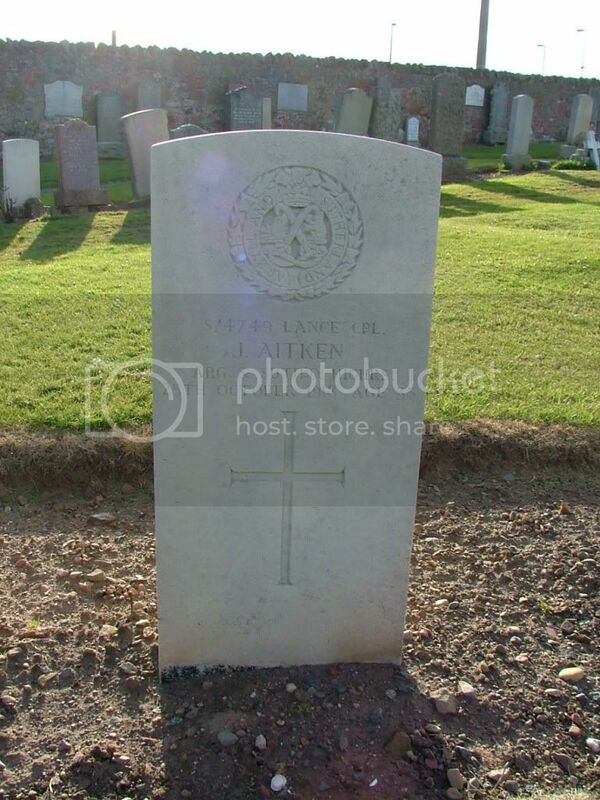 Additional information: Son of John and Marion Aitken; husband of the late Mary Dorien Aitken. 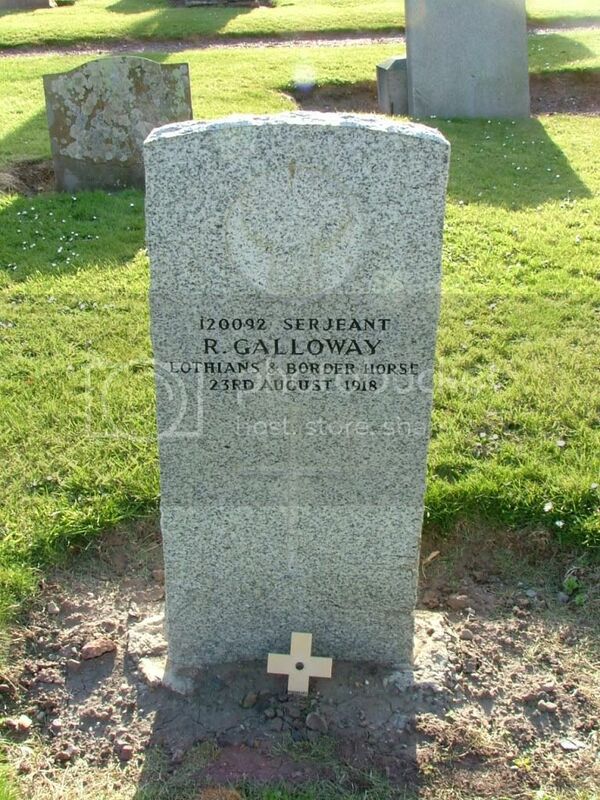 Born at Saltcoats, Ayrshire. Grave/Memorial Reference: Cemetery G. 58. 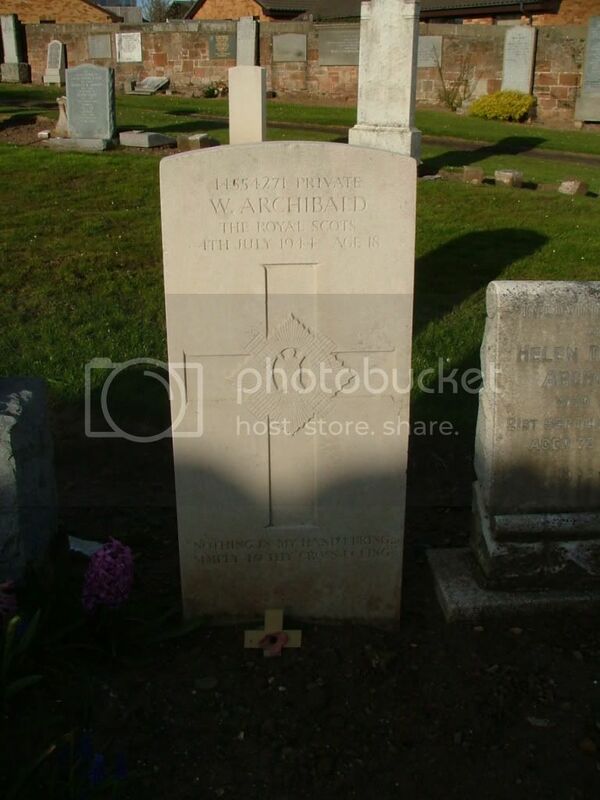 Additional information: Son of Gavin B. Archibald and Helen D. Archibald, of West Barns. Grave/Memorial Reference: Sec. B. Grave 9. Regiment/Service: Glider Pilot Regiment, A.A.C. Additional information: Son of Charles Edgar Beevers, and of Jane Elizabeth Anderson Beevers, of Dunbar. 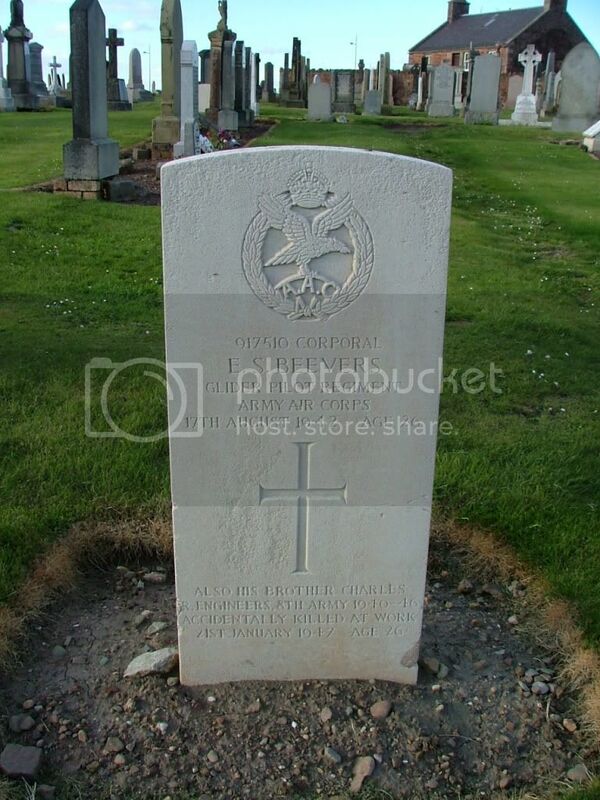 His brother Charles also died on service. Grave/Memorial Reference: Sec. E. Grave 303. Additional information: Son of William Bell, of Farlam Hall Cottages, Brampton, Cumberland. Grave/Memorial Reference: Cemetery G. 41. Could not locate this headstone. 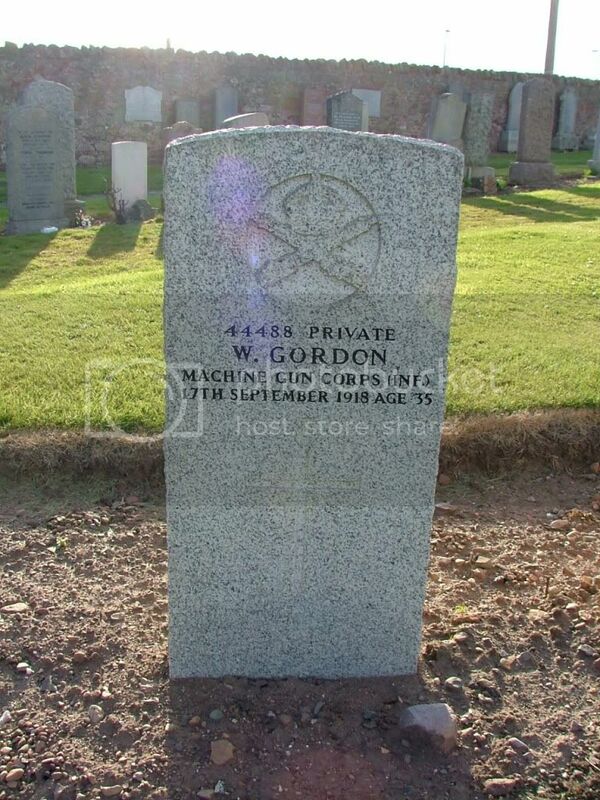 Is listed as Dunbar Cemetery but no CWWG exist in Dunbar Cemetery. 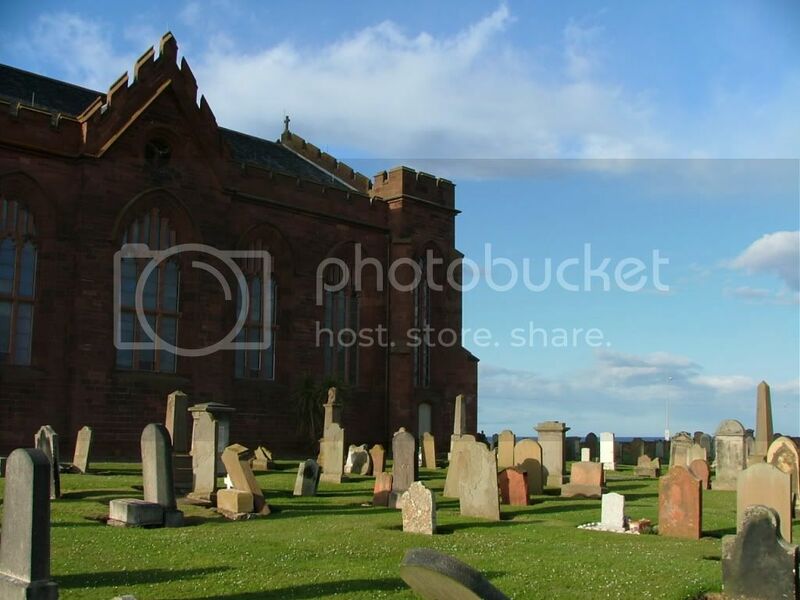 They are all at Dunbar Parish Church. Unit Text: 11 (Honourable Artillery Coy.) Regt. Additional information: Husband of Catherine Cook, of Dunbar. Grave/Memorial Reference: Sec. E. Grave 359. 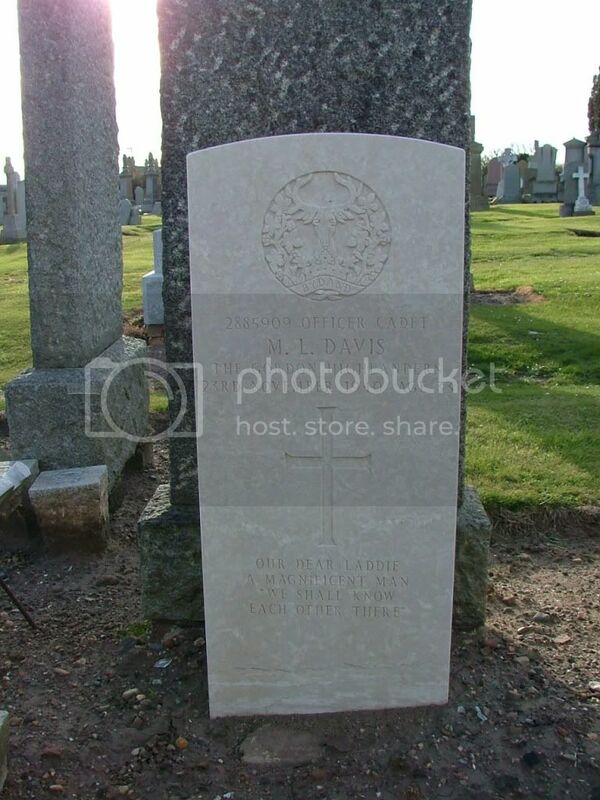 Additional information: Son of Henry Lee Davis and Lora Marshall McDonald Davis, of Paddington, London. Grave/Memorial Reference: Sec. E. Grave 222. Grave/Memorial Reference: Churchyard B. 92. Grave/Memorial Reference: Cemetery G. 57. Grave/Memorial Reference: Churchyard A. 320. 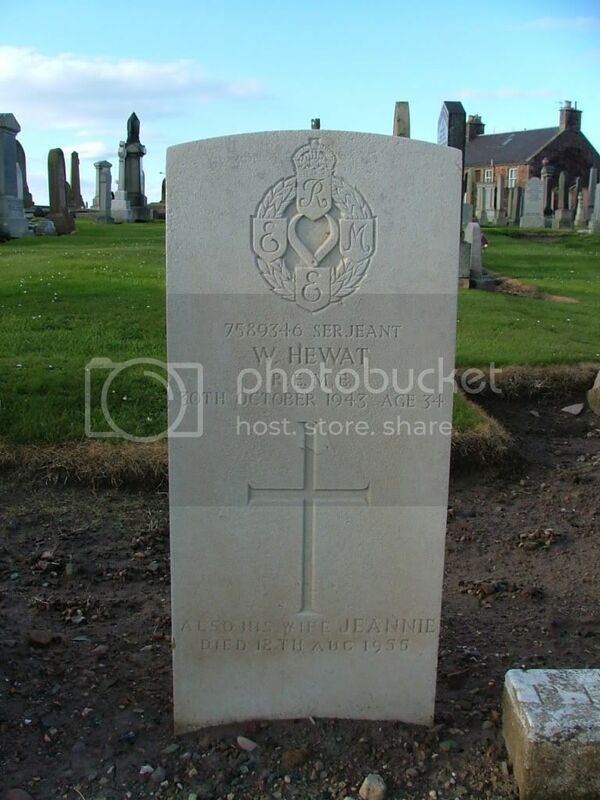 Additional information: Son of Henry and Margaret Hewat; husband of Jeannie Hewat, of Dunbar. Grave/Memorial Reference: Sec. E. Grave 300. 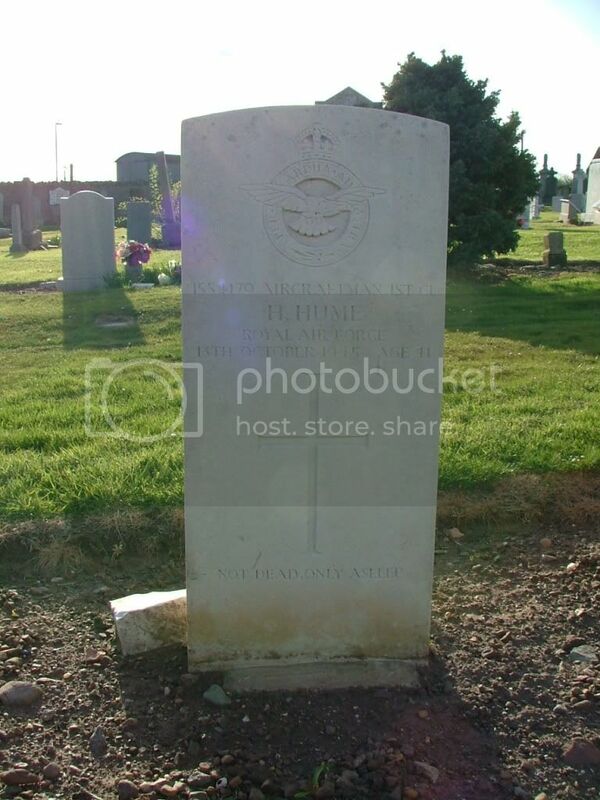 Additional information: Husband of Robina Hume, of West Barns. Grave/Memorial Reference: Sec. B. Grave 264. Unit Text: 62nd 200th Siege Bty. Secondary Unit Text: transf. to (541698) 487th Agricultural Coy. 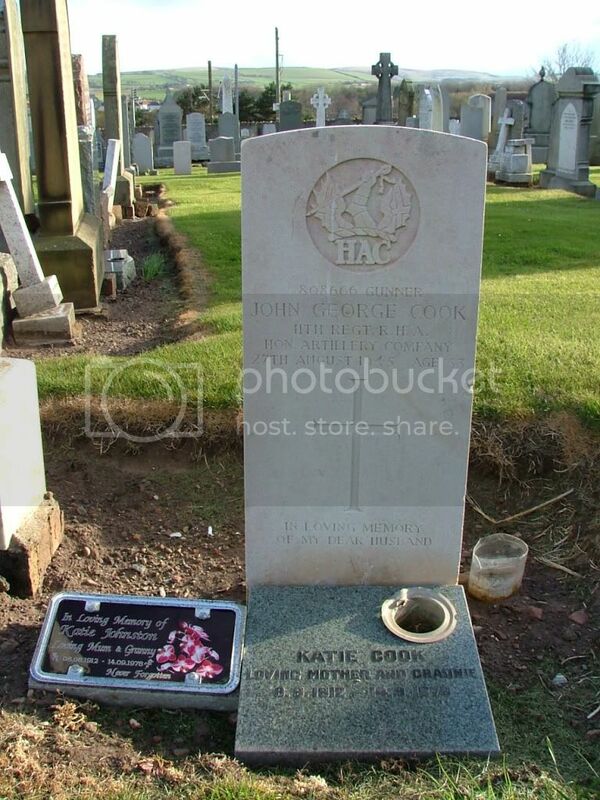 Additional information: Son of John and Margaret Jardine; husband of Margaret Moscrop (formerly Jradine), of Blackburn, Chirnside, Berwickshire. Grave/Memorial Reference: Cemetery G. 68. 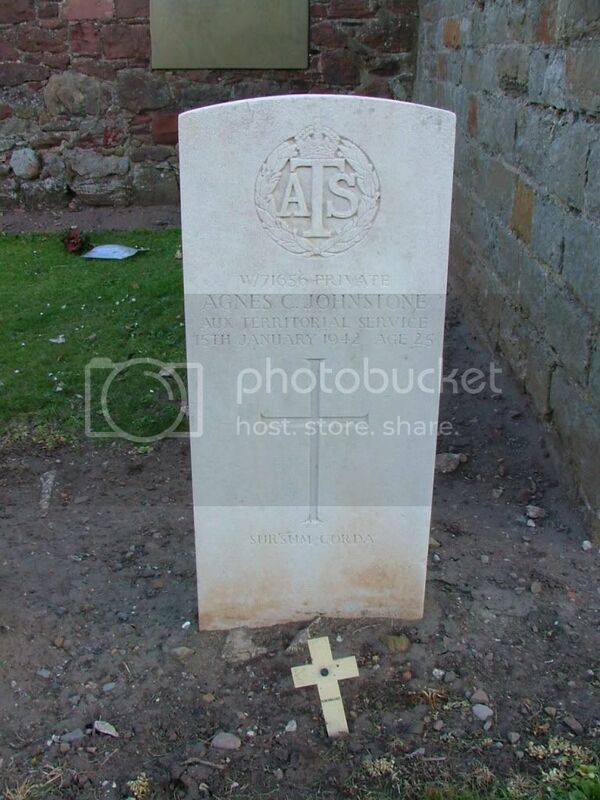 Additional information: Daughter of John and Margaret Johnstone, of Dunbar. Grave/Memorial Reference: Sec. A. Grave 33. 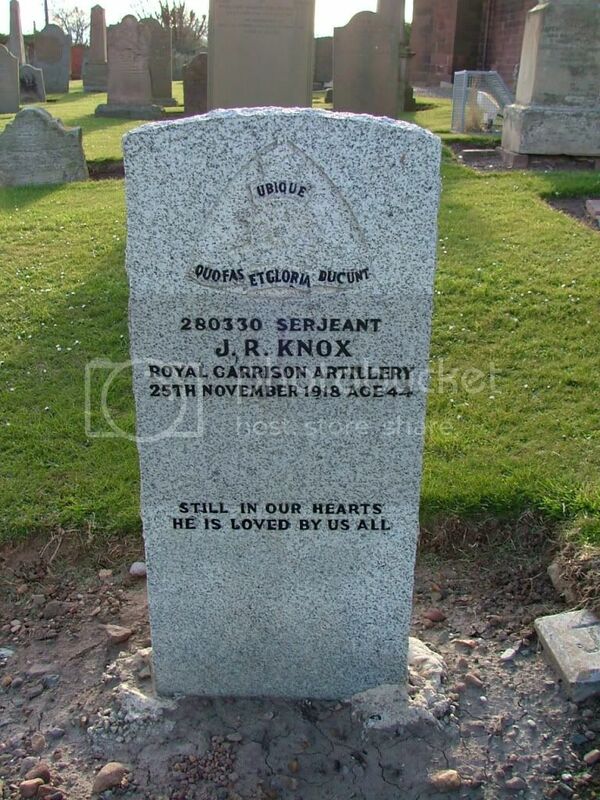 Additional information: Husband of Jessie Russell Millar Knox, of 86, High St., Dunbar. Grave/Memorial Reference: Churchyard B. 392.